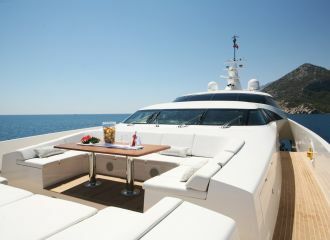 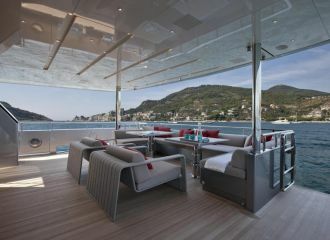 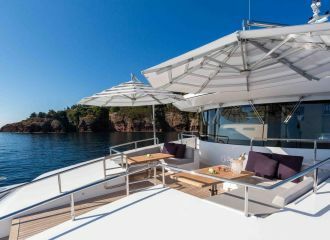 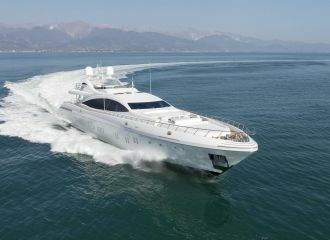 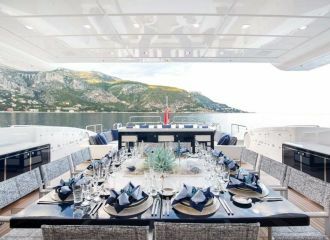 Talamare is your French Riviera and Mediterranean yacht charter specialist. 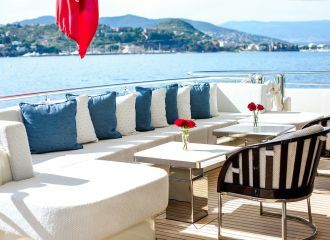 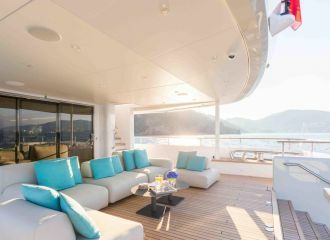 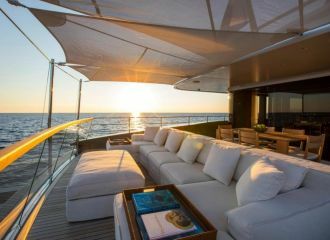 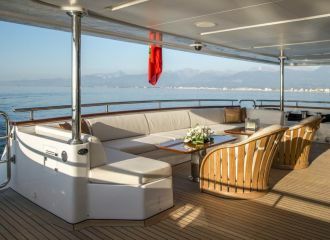 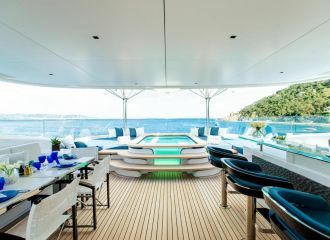 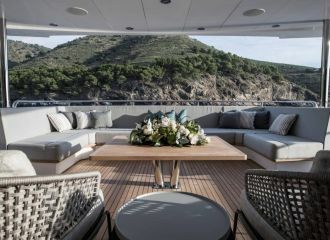 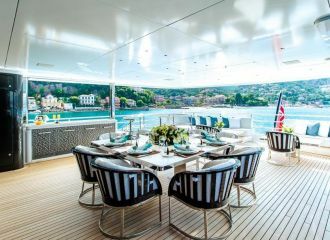 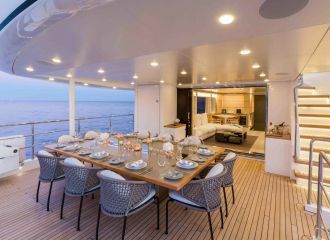 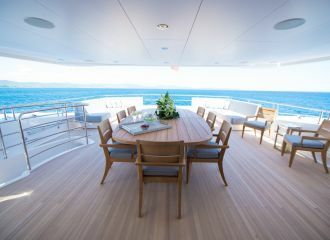 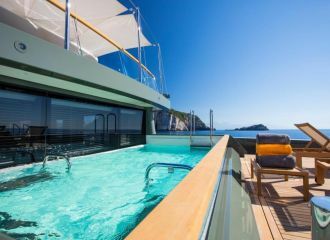 Browse our selection of professionally crewed motor yachts and sailing yachts available for charter in the Mediterranean including Cannes, St Tropez, Monaco, Corsica, Sardinia, Italy, the Balearics, Croatia, Greece and many more. 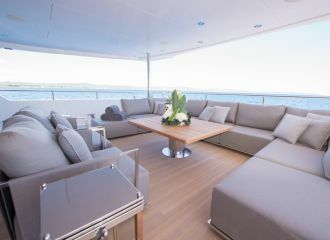 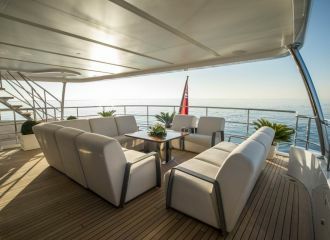 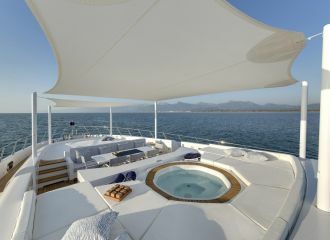 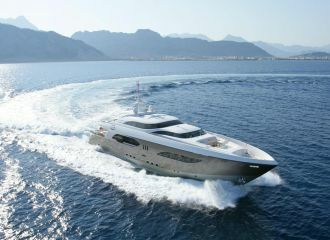 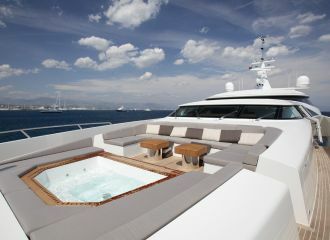 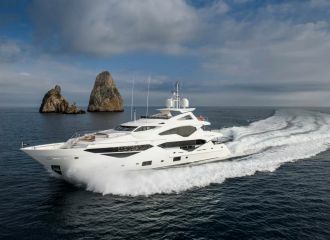 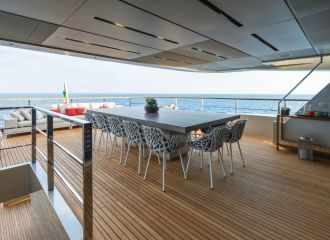 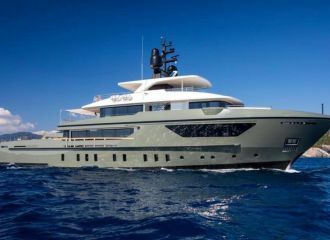 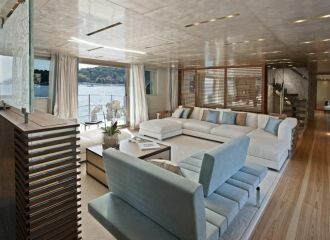 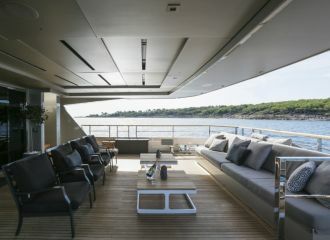 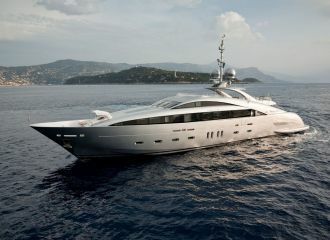 Our luxury yachts range from 15 meters to over 60 meters. 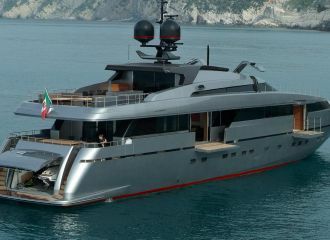 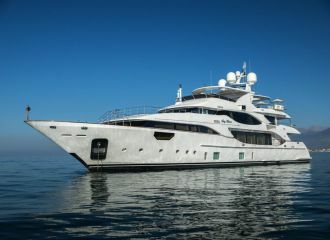 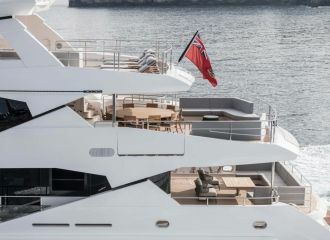 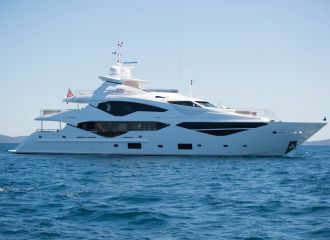 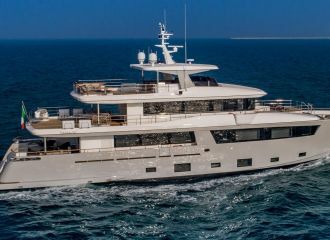 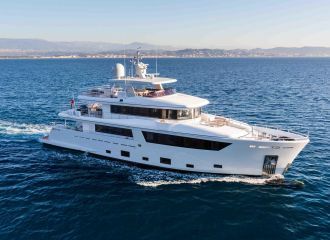 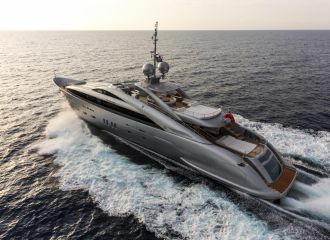 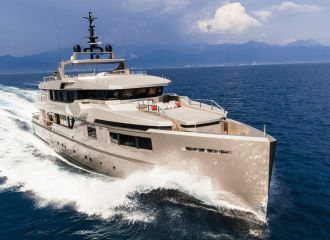 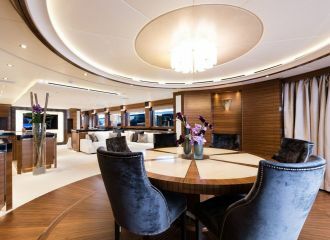 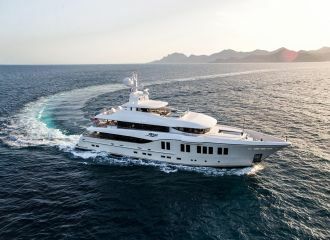 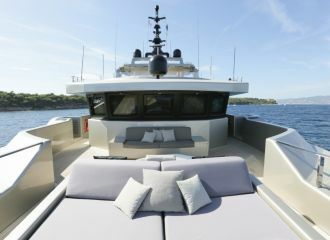 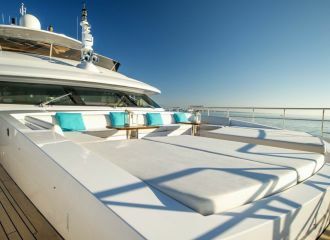 We tend to offer the most recent yachts available on the market from quality builders such as Sunseeker, Princess, Azimut, Overmarine – Mangusta, Riva, San Lorenzo to list only a few. 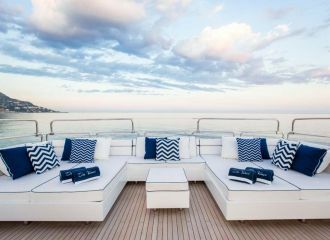 All the yachts we offer are carefully maintained and run by qualified crew members. 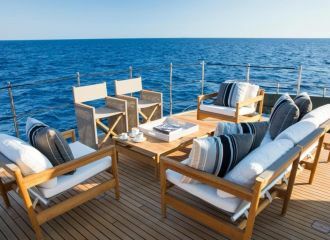 At Talamare, we are experts in tailor-made charters and we will take care of every detail of your charter and assist with all the logistics. 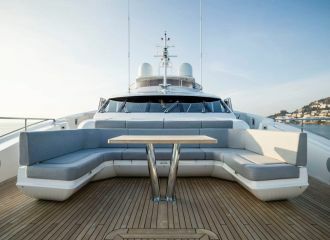 Contact our charter planners now and let’s get started! 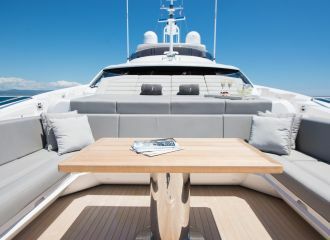 Don't worry. 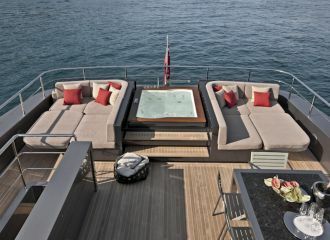 Just because it's not here, doesn't mean we can't organise it for you. 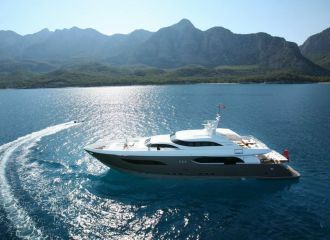 Call us on +33 (0)7 87 48 26 50 or tell us what you're looking for here.